Company Creed: As a company we strive to be the best in our industry for our customers as well as our employees. The principles on which we conduct business are: Safety, Quality, Professionalism, and Integrity. In addition, we aspire to introduce new technologies into the industry in order to provide our customers with the most accurate and detailed information. Our relentless commitment to deliver on our promises stems from our mission to exceed our clients’ expectations by providing services that are unparalleled in the industry in regard to safety, integrity, quality, and value. Together we work as a team to heighten communication, be respectful of your schedule, and always implement new technologies to your benefit. CCS provides nationwide concrete structural assessments and precise maintenance and repair services. Our focus is on superior customer service and relationships, as well quality materials and workmanship. Every project concludes with meticulous clean up and assurance of customer satisfaction. 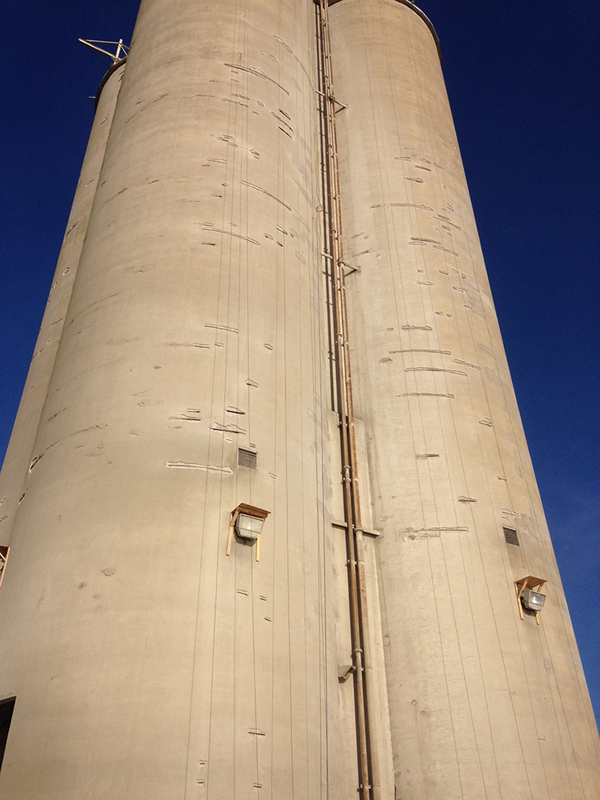 CCS is committed to being the best in the concrete and grain elevator repair industry, always exceeding your expectations and delivering quality service worthy of your repeat business. Visit our Concrete Repair Services page. Safety is a core value and important part of the CCS culture. We are committed to the highest standards of safety performance possible. We develop and organize an effective safety program for every phase of every project. Our safety program ensures that all employees at every level understand, support, and enforce the CCS safety philosophy. CCS recognizes the importance of industry organizations which promote education and safety. As a member of these organizations, CCS is at the forefront of cutting-edge technology and industry-wide standards.